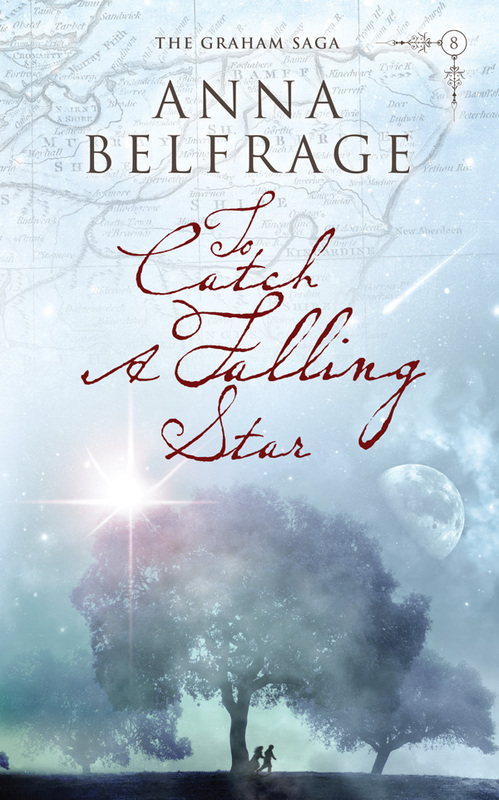 I am thrilled today to be part of the TO CATCH A FALLING STAR blog tour for the final Graham saga novel. I love this series, and this book was no exception! 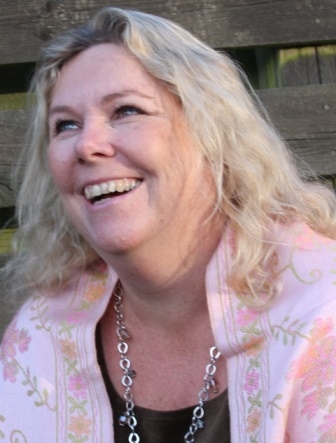 Ms. Belfrage is a wonderful writer and I love following the adventures of the Graham family. Reminds me of my beloved Outlander books, but definitely unique in its own right (and not as long!). I love the relationship between Alex and Matthew and I was so sad to see that this was the final book in the series. However, after I gasped in dismay, I saw that some more shorter works will be coming about them and a new series will be starting — what a relief for this fan! If you like historical fiction, romance, time travel, the 1600’s, adventure, or even just a well-told story, then get this series today! 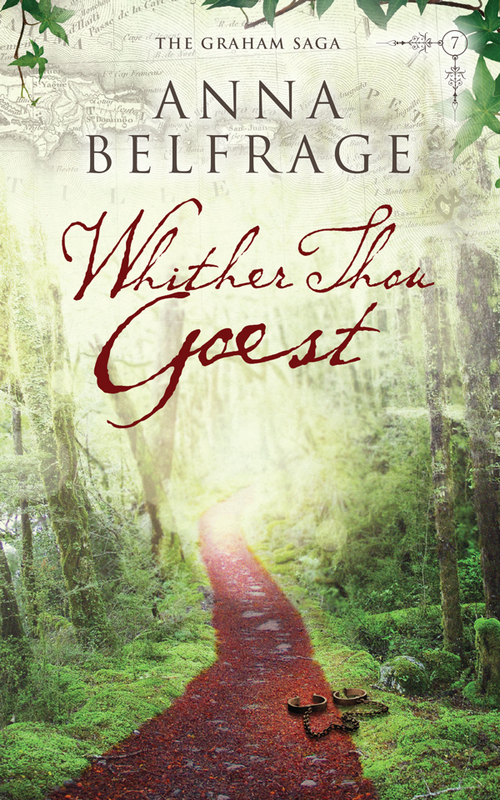 Today I am taking part in the Historical Fiction Virtual Blog Tour for Anna Belfrage’s WHITHER THOU GOEST, the seventh book in the Graham Saga. 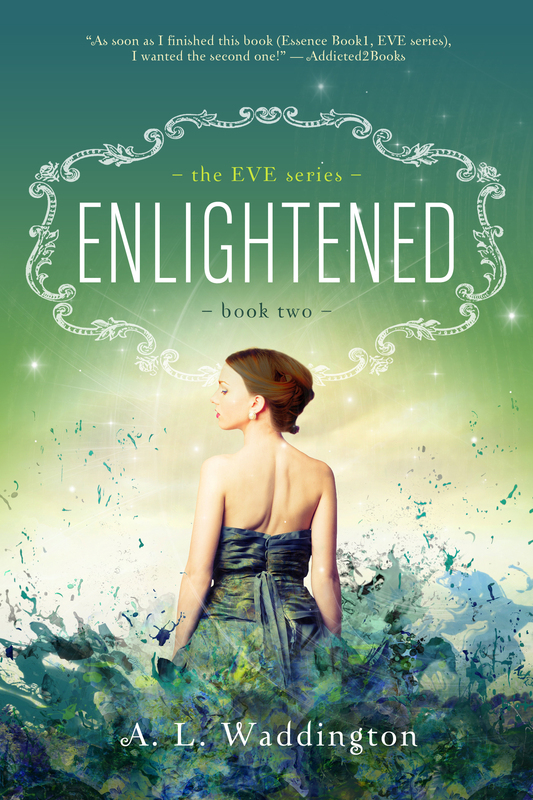 This series focuses on time traveller, Alex Graham, as she goes back to the 1600’s to be with her soulmate, husband Matthew, and their trials, tribulations, and adventures. Then Matthew receives a letter from brother-in-bad-blood Luke, begging him to help with his son who has been taken as a slave to the West Indies. Matthew decides blood is thicker than water and, along with Alex, they head out to the Caribbean to try to locate and help their nephew. This book is a steady stream of events and excitement, along with a big dose of romance, similar to the Outlander series (which I love) but not as lengthy. I really connected to the character of Alex, who is smart and plucky but not perfect. She loves her husband but also gets jealous. She is attractive but not ridiculously so – in fact I think her confidence and integrity are her most appealing characteristics. I have not read the earlier books and while this one can certainly stand on its own, having the earlier books would have made my understanding of characters a tad easier as I would have the backstory as it happened. I enjoyed Belfrage’s writing which has an easy flow to it. I think I will go back and read A RIP IN THE VEIL which is the first novel in this series. Thank you for letting me take part in this tour and for my review copy! I was recently approached to see if I would like to review SIX STRINGS by Jen Sanya Williamson. I thought the premise sounded great: a teenager is dealing with her beloved grandmother’s Alzheimer’s, when she discovers that she comes from a long line of time travelers, and that her grandmother has passed this gift along to her. This was a book I would have loved when I was a teen! Riley, the protagonist, is a typical teenager: loves music, is thinking about college, has her special group of friends. From her grandmother she learns that her father is not her father, but that her biological father is actually a famous rock star from that her mother knew when she was young. His guitar is her item that helps her time travel and she has six chances to go back and explore the past in order to better understand the present. Riley is frightened, and only half-believing, but gives it a try. She goes back to the early 80’s and finds her grandparents (so poignant) and also her teen mother (yikes!) and her uncle. Along the way, she is also drawn to a boy she meets there, but needs to keep her true self a secret. I just loved this book, which read quickly and was appropriate for a wide range of ages. My only disappointment is that the next book in the series is not available yet! 🙂 I have to add that Ms. Williamson’s portrayal of dementia is so spot on, it brought tears to my eyes. Thank you for my review copy, and I will look forward to reading more from Ms. Williamson. I selected EMERSON’S ATTIC from Net Galley as it looked like something that would be good for our school library (K-8). This is the first in what will be a series. Emerson is a teen who is pretty typical. One day while having to clean out the attic of their older home, she finds a blue velvet hat, puts it on, and is transported back in time to the 1800’s to England. Poor Emerson has no idea what she is doing there (except working as a housemaid), and she keeps having dreams of her grandfather, who seems to be guiding her on her journey. Why is she there? And what must she do in the past to preserve the future? I just loved this sweet book. It reminded me of the type of book I would have read as a child. I always loved time travel books! This is a real winner for our school library as it’s appropriate for younger readers, as well as middle schoolers. A study guide is also available (though I did not receive it). I look forward to reading more from Ms. Davis.